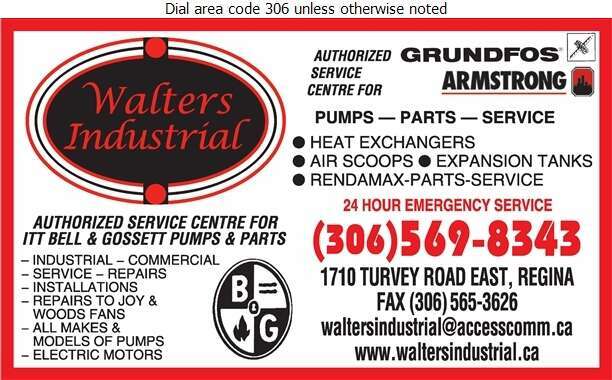 Walter's Industrial Mechanical is an authorized service centre for ITT Bell & Gossett Pumps & Parts. Bell & Gossett is a pioneer in developing energy-efficient and cost effective products. We are also an authorized service centre for Grundfos, which is one of the world's leading pump manufacturers. They make circulator pumps for heating and air-conditioning as well as other centrifugal pumps. Call us today for industrial or commercial pumps and fans.